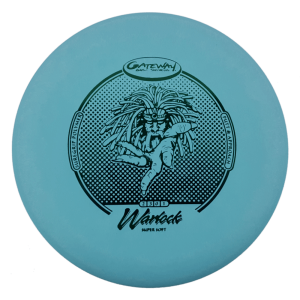 The famous Wizard Putter is Gateway’s most popular disc of all time. 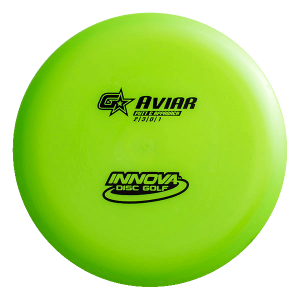 The Gateway Wizard is a true, stable workhorse putter. 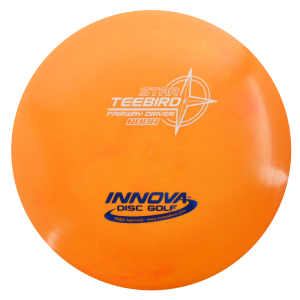 The Wizard holds whatever line you throw it with very little fade during its drop, and is also a great putter in windy conditions. 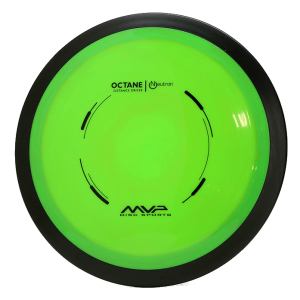 While stiff enough to hold its line on long putts, the Wizard’s plastic is grippy enough to grab chains every time. 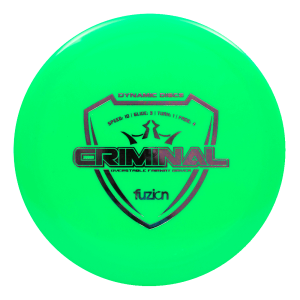 The Wizard is simply the most versatile disc around. 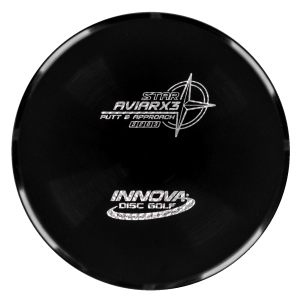 I started using this disc as my go-to putter and I’ve tried plenty including Aviar, Judge, Nova and a few others. 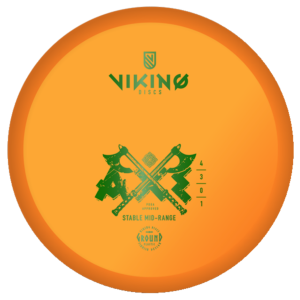 My putting improved greatly after bagging the Wizard. 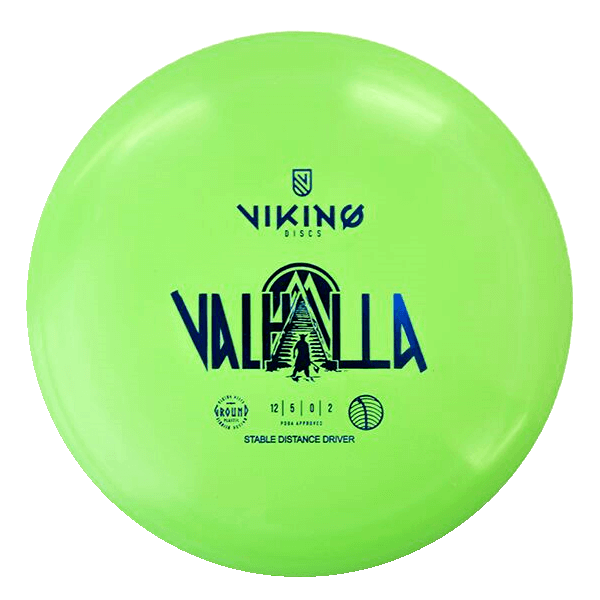 I have the soft plastic and I love the feel. 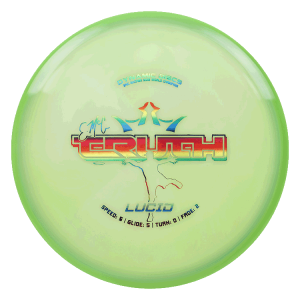 I recently purchased a Gateway Warlock and it has now replaced my Wizard as my favourite putter. 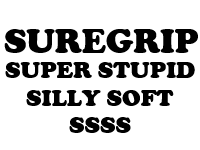 However, the Wizard has now become my driving putter. 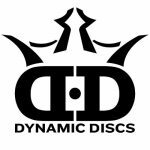 I find it is more consistent when you put some extra oomph into the shot without flipping over like some other discs will. 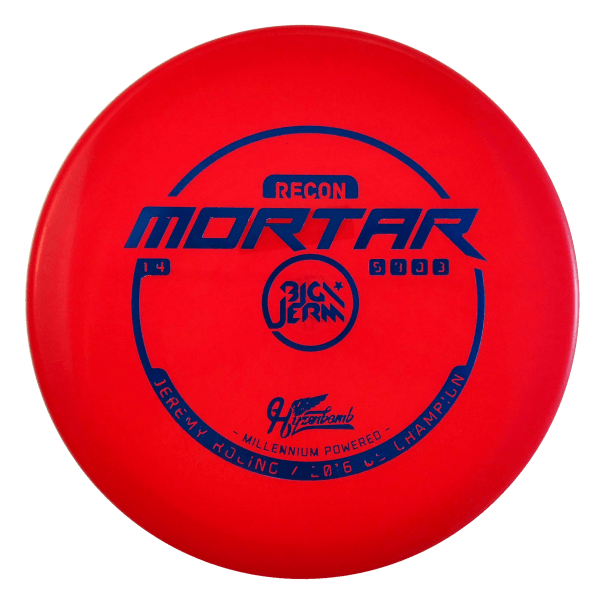 Sure, it will flip if you really rip on it, but then a faster speed disc would be more appropriate in these situations anyway. 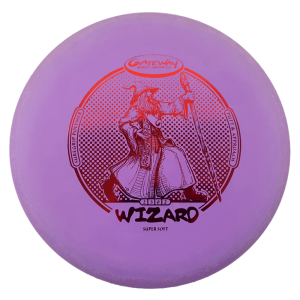 If I’m going out to play a single disc round, the Wizard is what I’ll take.